Tourism is not significantly different from terrorism. Both tend to lay waste the territory they ‘visit’. 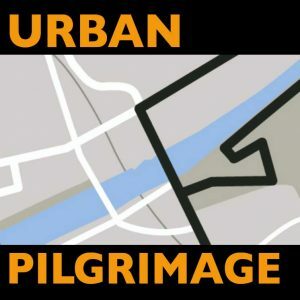 Using contrarian artistic and game tactics and ideas, our experiences and our faithful trust, Graham Maule – WGRG Resource Worker – aims to help us uncover the dangers and delights of the hidden corners, narratives, buildings, voids, facts, art, faces, patterns in this city of ours. We may either delight or destroy. Or both.